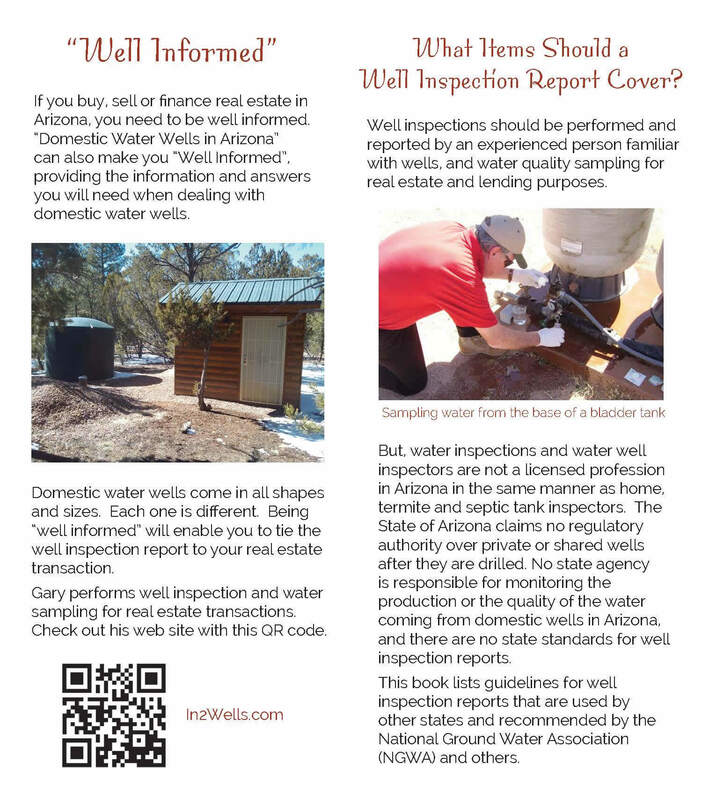 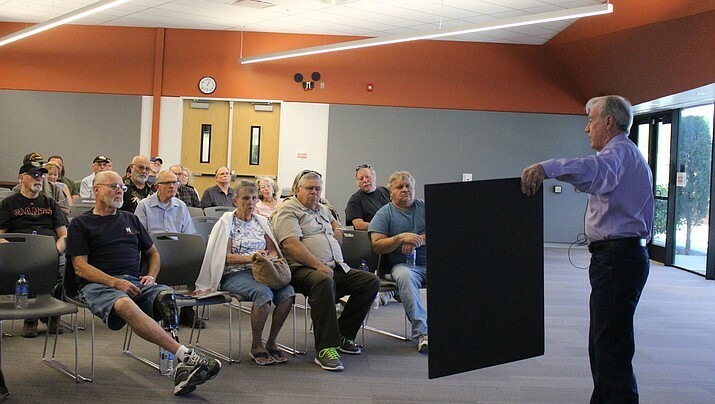 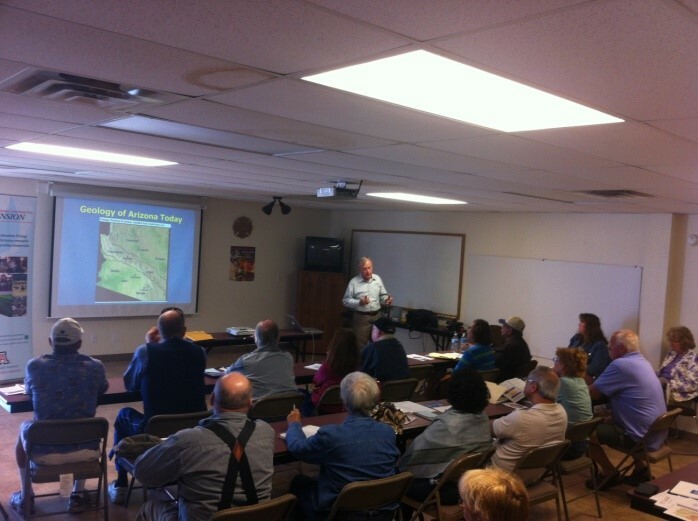 Gary is licensed by the Arizona Board of Realtors and Appraisers to teach Continuing Education classes about private and shared water wells during real estate property transfers to Realtors, Lenders and Appraisers. 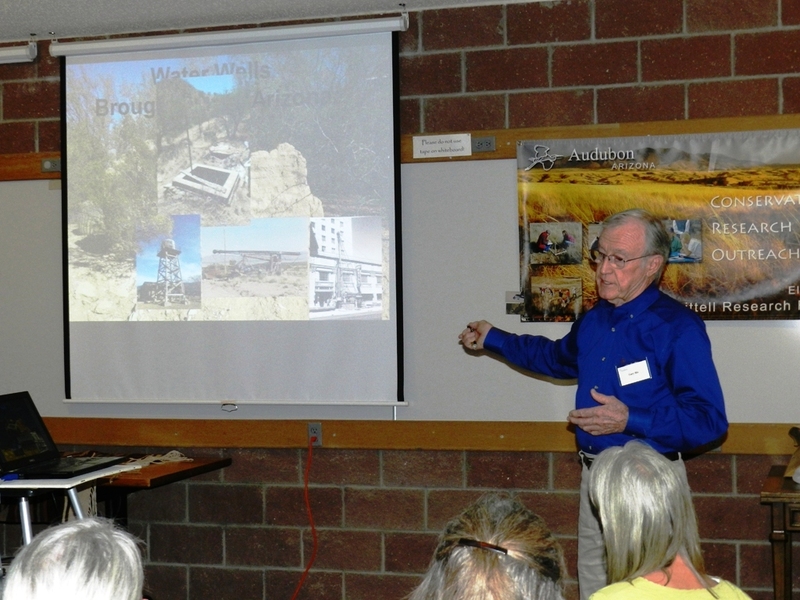 He has taught workshops and co-authored numerous publications for private well owners throughout the state with the University of Arizona Co-Operative Extension Service. 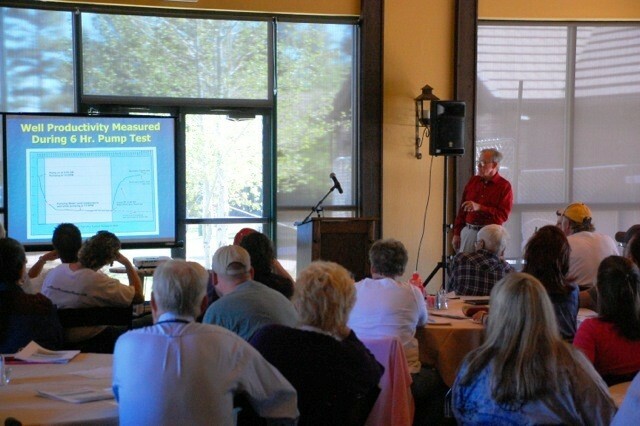 Gary has taught many Continuing Education workshops for water well drilling and pump installing contractors in states requiring CE points. 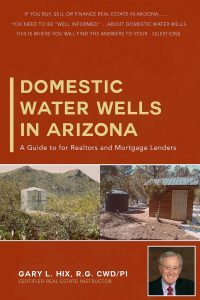 He has written and published an e-book about domestic water wells in Arizona specifically for educating Realtors and Lenders. 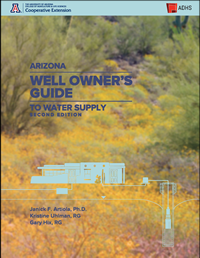 He is currently Chairman of the Education and Awareness Sub-Committee of the National Ground Water Association and has given webinars designed specifically for private well owners.